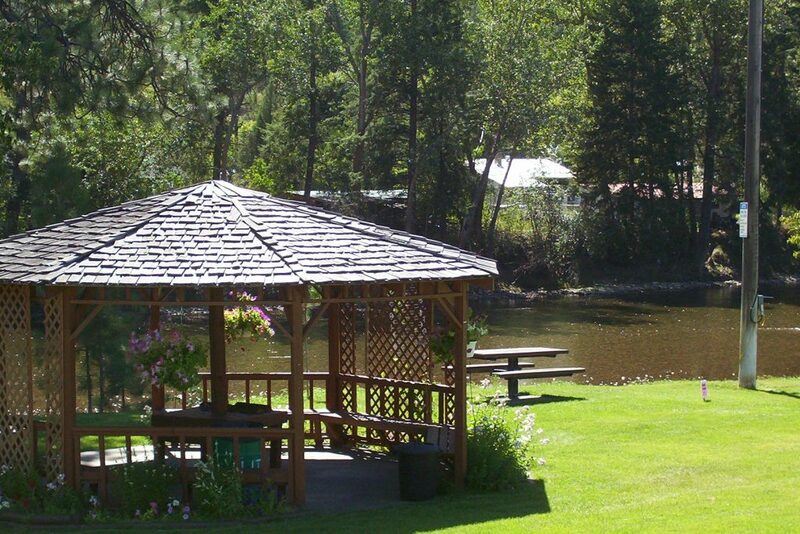 Located just blocks south of Highway 3, on the Kettle River at Fifth Ave. in Midway you will find the Frank Carpenter Memorial Campground. 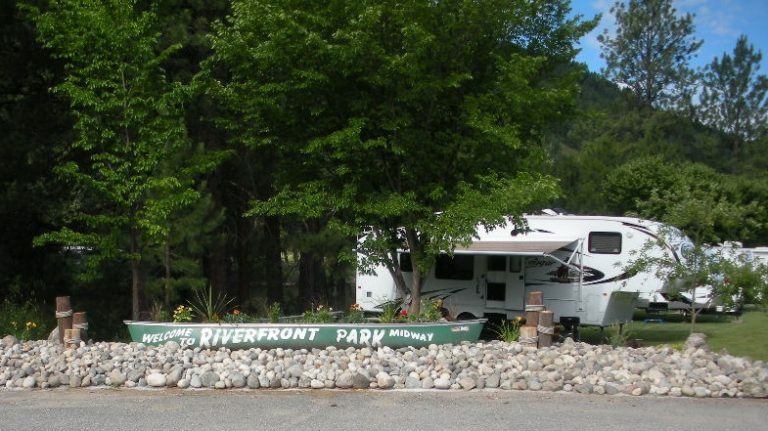 Enjoy camping right beside the river in the heart of the Village of Midway. The Frank Carpenter Riverfront Park is the perfect location for events such as weddings and family renunions.  There are lots of fun outdoor activities for you to enjoy around Midway like hiking, biking, swiming, and fishing.